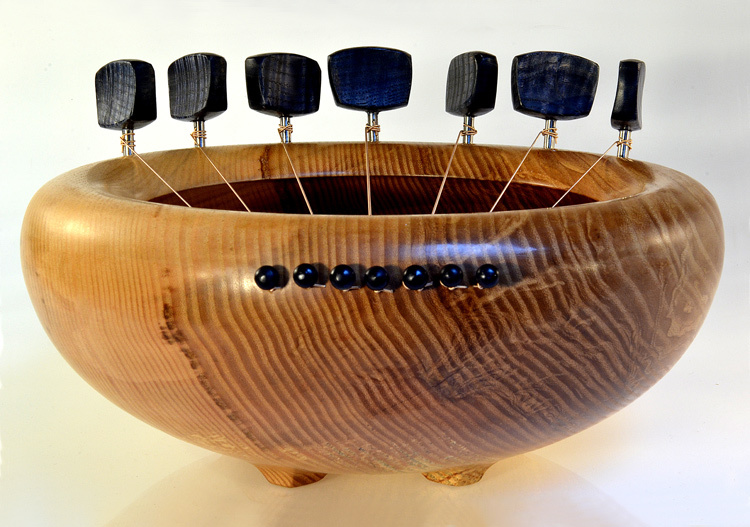 There is something about a Sounding Bowl, it’s physical beauty, the extraordinary harmonic resonance of its sound, the touch and feel of it. Sounding Bowls touch people like nothing else, opening hearts and initiating healing in places we had forgotten was possible. 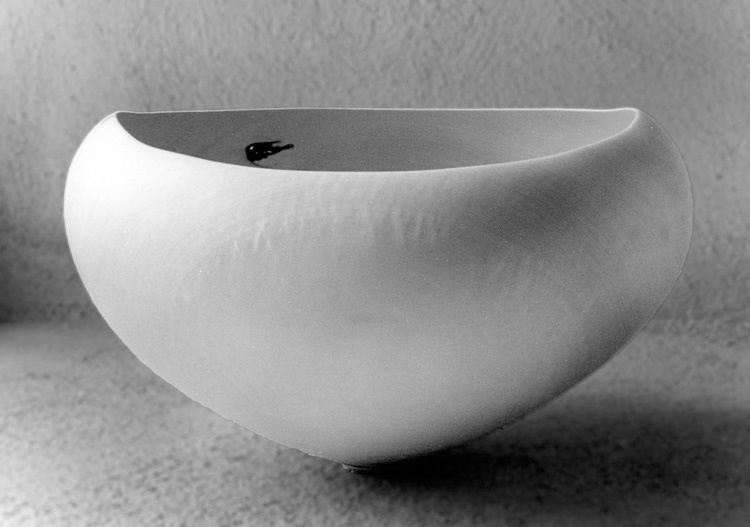 What is a Sounding Bowl? 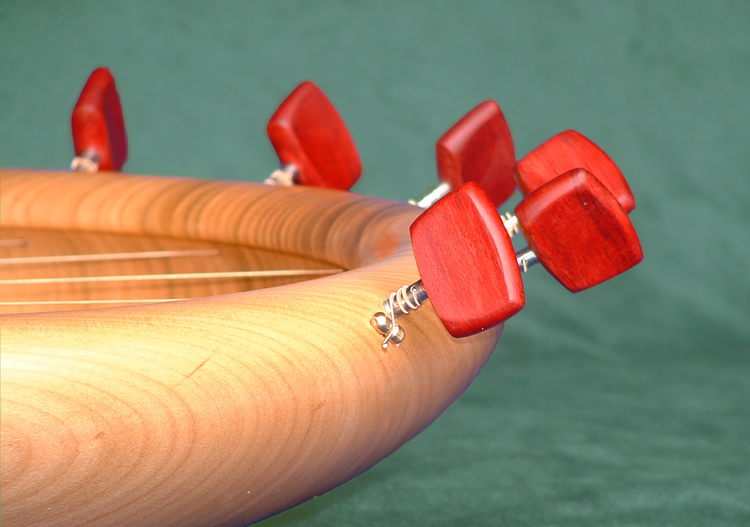 Strings inside a resonant shape, round, made from one piece of English hardwood. 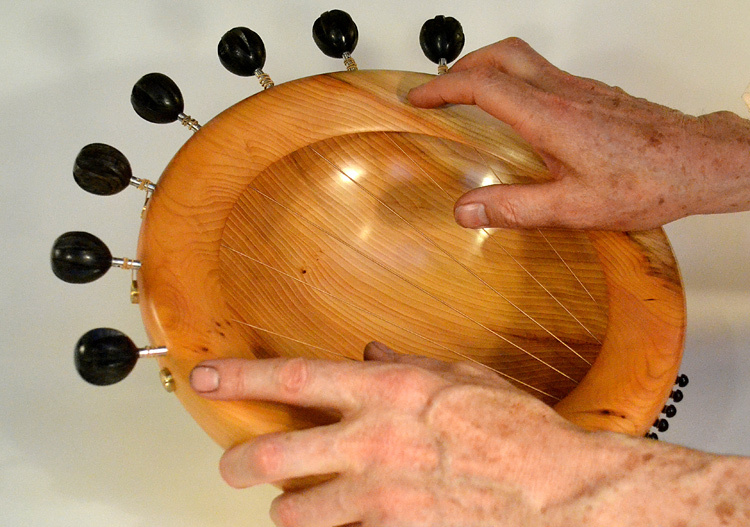 Here is a guide to four important aspects of a Sounding Bowl. I have used it at work with 4 patients so far and have noticed in my dementia work that the more severely unwell the person is, the more profound the response. This is the healing power of the bowl; it manages to bring together disparate and dissonant, disintegrated parts and bind them into a satisfying whole. This experience for anyone who feels any element of disharmony, disease or disenchantment, is restoring and relieving. My patients in forensic psychiatry have consistently been moved by the sounding bowl; it compels people to be creative. 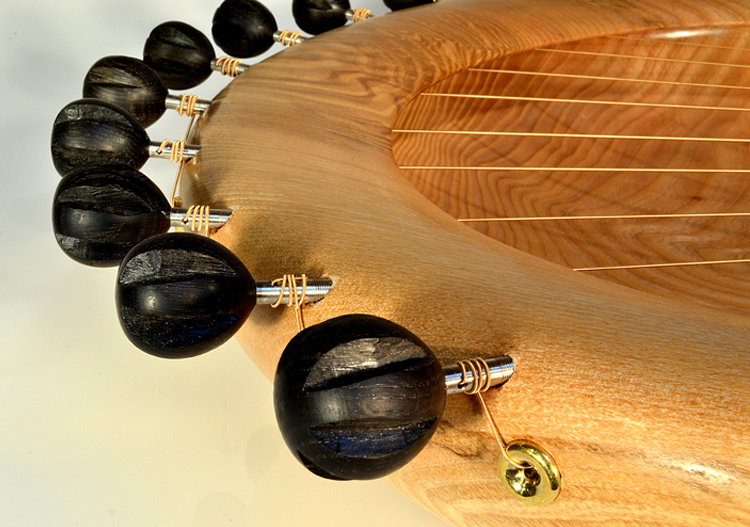 The second time you gave me that Sound Bath I felt as though every cell in my body was affected, fed, sort of softened and more. It reminded me a bit of how we're supposed to drink water, keep our cells hydrated. My cells felt re-hydrated with beauty.